Since 1979, Odell Barnes has been one of the nation’s biggest buyers of bank-owned and auction properties. Featured on ABC News and dubbed as “The Foreclosure King”, Odell and his partners have worked with other investors around the country to help them meet their investing goals with his vast knowledge of real estate markets around the country. 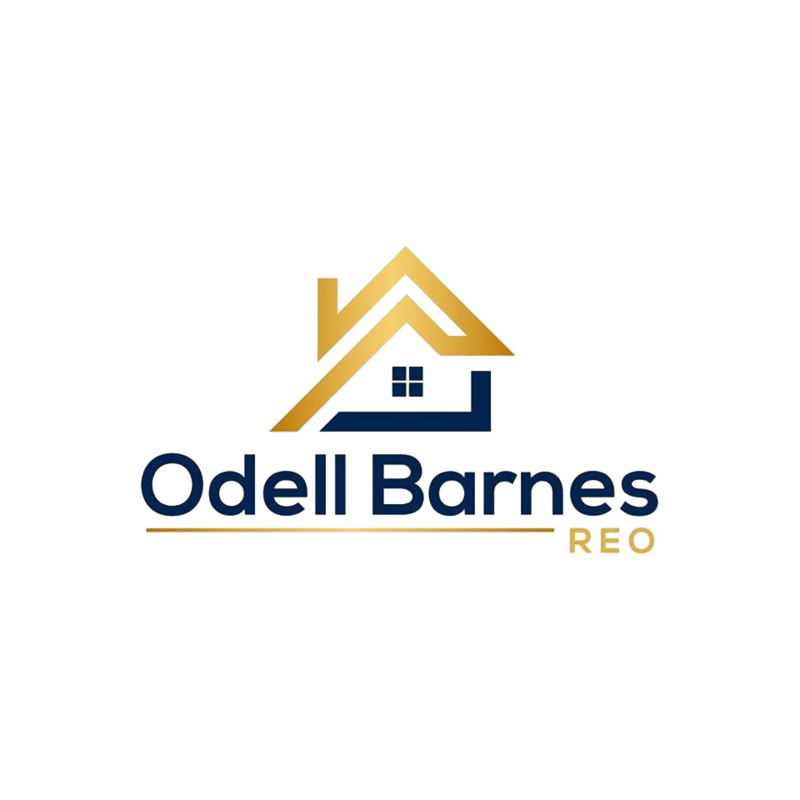 Odell and his partners also work with people that have the dream of home ownership, by helping them buy their very own property at a cost below the market rents.